Everyone needs a good shed in the backyard. Unless you are one of those people who do not have a backyard, there is no doubt that you need one. Where else will you put all those things that you don’t really want to put in your house, but can’t leave outside? A shed can function in so many ways depending on your activities and preferences. This versatility is exactly what makes it so useful. But now you have a problem…your new house doesn’t have a shed! Or maybe it’s like my last home, which had a shed but not much of one. It had formerly been a hen house used by the former tenants. As such, it was dirty, and half rotted. I made the mistake of trying to fix it instead of just tearing it down and starting all over. As a result, some valuable property of mine was damaged by water. Don’t make the same mistake I did! 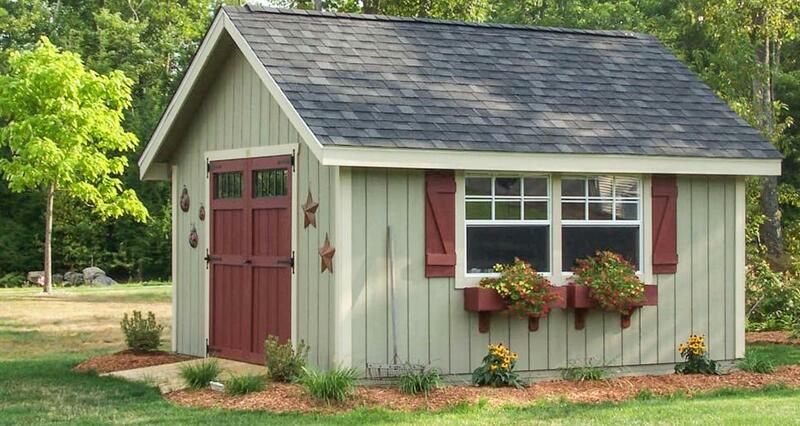 Tear down that nasty old shed and build or buy a new one. The first thing to consider is the weather. Your shed must be able to cope with the conditions of your area. If you are buying, you should look for local companies that build garden sheds specific to your area. Since they are essentially just small standalone houses, sheds are more vulnerable to the weather than most other structures. If you live in an area with heavy snowfall, this will likely require a more sharply slanted roof so that the snow will fall off more easily. Some people like to put grass and turf on the roof of their shed, to turn a garden shed into a literal garden. However, such sheds do not work well on a pitched roof. In harsh weather conditions, these kind of rooftop gardens do not tend to hold up well. You must also consider the ways in which the shed will be used. If you just want a workshop where you can tinker with whatever interests you, then you will need more open space to work in. If it is strictly for storage, you only need enough room to walk around and retrieve what you need. Bear this in mind when selecting the size and style of your shed. 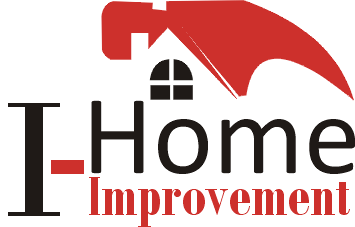 Bear in mind that some of the functions of a shed can be duplicated by a garage. In most cases, you should go with a traditional style. There are tons of half-baked ideas when it comes to construction, but the old ways tend to be the best ways. The only real reason for variation is the need to adapt to the climatic conditions of various areas. One example of a shed that is specially designed for its environment without straying too far from tradition is the “Western Shed”. Its roof slops twice, first with a gentle slope at the base and then again with a much sharper angle in the middle. It almost looks like a normal roof with a spike in the middle. Experience has shown this model to be very effective in dealing with Colorado’s weather.